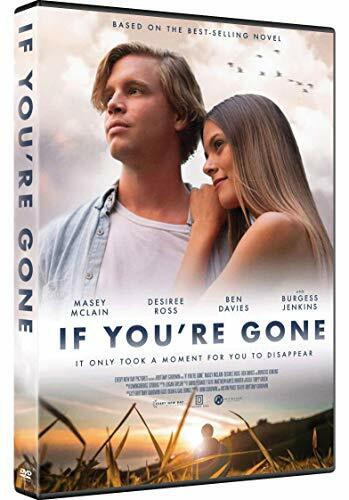 With the Nationwide release of IF YOU’RE GONE just months away (in Wal-Mart stores December 4th!) we are excited to announce the cast of our next feature film, BE STILL & KNOW, which begins principal photography at the end of the month. Written & Directed by our own Brittany Goodwin (If You’re Gone, Secrets in the Snow, Secrets in the Fall), BE STILL & KNOW takes a unique faith-based twist on suspense films, as it follows four college students on an ill-fated trip to a remote cabin. Intermixing jump-scares with personal conflict and twists that will keep you guessing, BE STILL & KNOW promises to be an exciting addition to the faith-based film market. Country Music Artist Kelsey Steele makes her feature film debut in BE STILL & KNOW. Known for her single “How’s That Working Out For Ya”, Kelsey begins principal photography for BE STILL on the heels of her New Mexico tour. You may remember Elizabeth as Lynn Bolton in the ENDP film Secrets in the Snow (2011), but she is most recently known for starring in season 5 of the hit TLC show 90 Day Fiance! 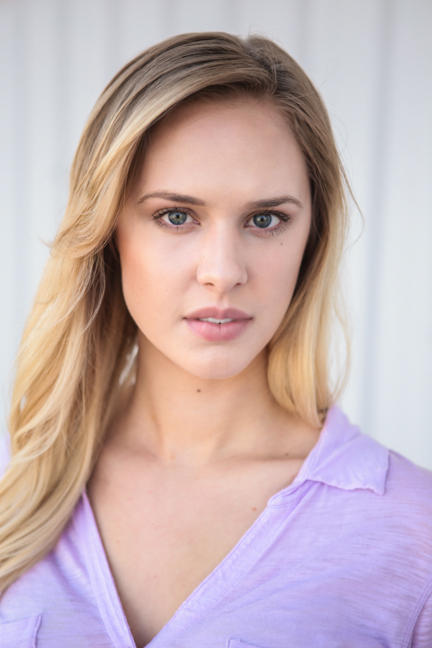 Kelly Bartram is best known for the role of Hannah Bailey in the hit faith-based film Where is Good (2015). She can also be seen in the upcoming Dave Christiano film The Perfect Race, which releases in theatres nationwide Spring 2019. 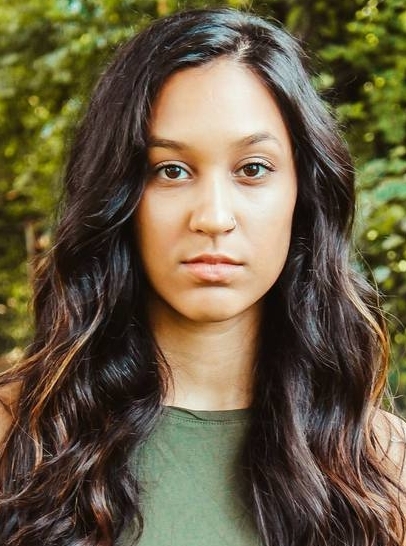 A new-comer to the Nashville film scene, Olivia Arokiasamy rounds out our talented cast of leading ladies as she makes her feature film debut in BE STILL & KNOW! Want to keep up with the latest updates on BE STILL & KNOW, IF YOU’RE GONE, and other upcoming films? Be sure to follow us on Facebook and subscribe to our Mailing List!